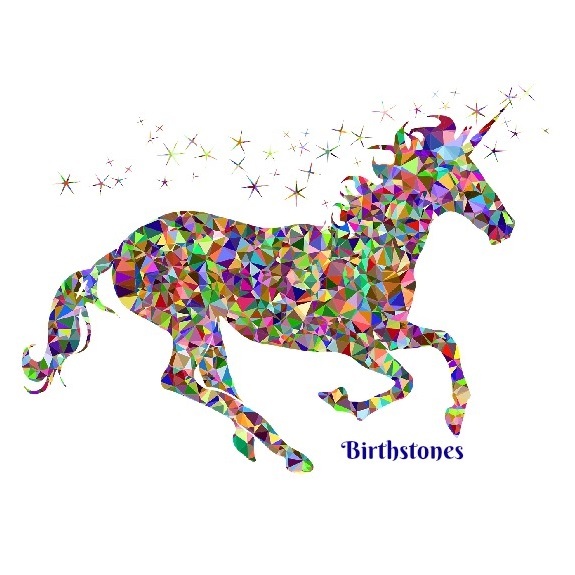 Find Your Birthstone or Family Birthstones! Quickly lookup the birthstone gem for anyone. Birthstone jewelry always makes a great gift that is fun to give. Each month has a specific gem associated with it and each gem has a specific meaning. But, they all represent your love when given. Jewelry created with multiple birthstones has become a very popular gift for mothers and grandmothers. Each piece is specifically created with a combination of birthstones, one representing each child. They truly make lovely and sentimental pieces that mothers treasure forever. Couples birthstone jewelry can also be created by combining the birthstone for each sweetheart. Information is just for fun. No claims or promises are expressed or implied.